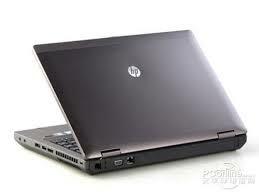 HP’s B series ProBooks are all about marrying sleek professional looks with affordability and performance. 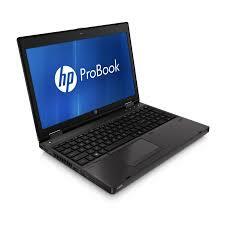 And the ProBook 6460b lives up to that mission statement with an attractive, durable design and Core i3 power inside. 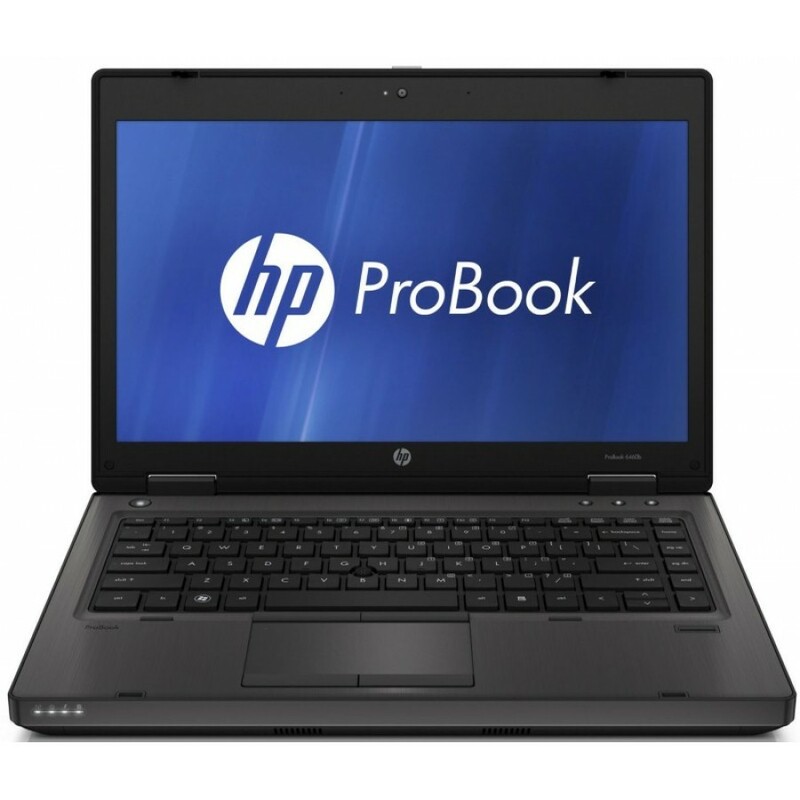 If a mullet is indeed business at the front and a party out the back, then the HP ProBook 6460B is a crew-cut. It’s all business, in other words, and this starts with the product design, which is very understated. When we first opened it up, we openly pondered if HP had dipped into its design manual circa 1998; this is an old-school business design with only a few shaped lines to bring it in line with modern sensibilities. That’s not entirely a bad thing. There are plenty of notebooks that are gaudy and ostentatious — some of HP’s more outrageous Vivienne Tam designs come to mind — and the ProBook 6460B isn’t one of those. The interior metal of the palm rest gives it a slightly luxurious feel, and this is a business notebook that solidly looks like it means business. The keyboard is well spaced, and laid out with enough room for good cursor keys. 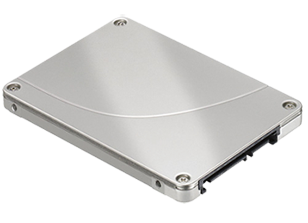 The screen is latched down for better physical robustness. They’re minor points, but the overall effect is to convince you that this is a solid laptop. 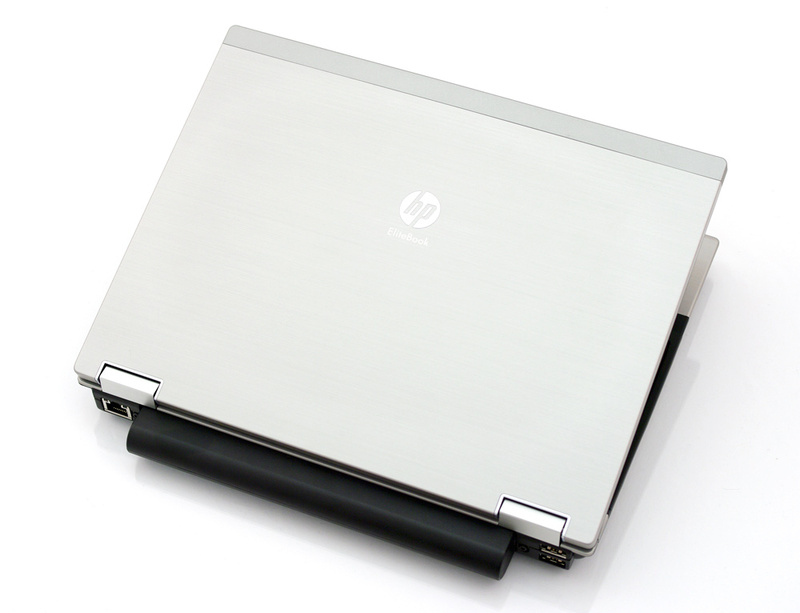 The ProBook 6460B line sits in HP’s Business laptop lines, so it’s no particular surprise that it ships withWindows 7 Professional. It’s annoying that HP opts for the 32-bit version of the operating system, although we guess that could have to do with compatibility with some obscure business packages. It’s also a little surprising that it ships with only 2GB of on-board memory, although at least that makes the 32-bit Windows install make sense by comparison. 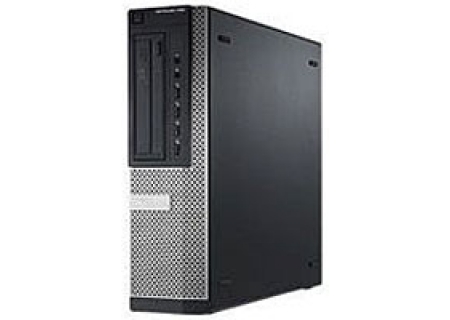 The review sample sent to CNET Australia included an Intel Core i5 2410M 2.3GHz processor, 320GB Hitachi HTS725032A9A364 7200RPM hard drive, 14-inch LED backlit display, Intel’s HD graphics solution and a DVD Multi recorder with, predictably enough for an HP burner, Lightscribe compatibility. Office M-39 Odeon Centre, Saddar.